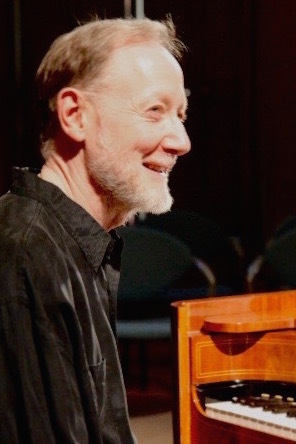 Andrew Willis will bring his Florentine piano (by David Sutherland) to the Carriage Barn at Park McCullough House in North Benington to explore the Bach Partitas. This is a terrific opportunity to hear Bach on a piano like those of his time (ca. 1735) played by a wonderful pianist.